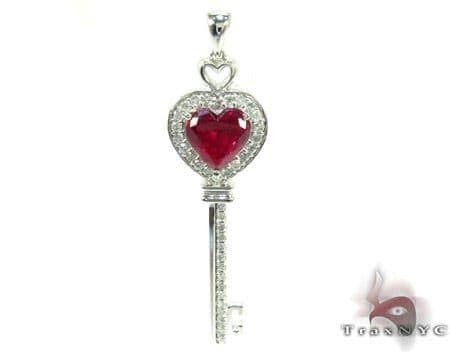 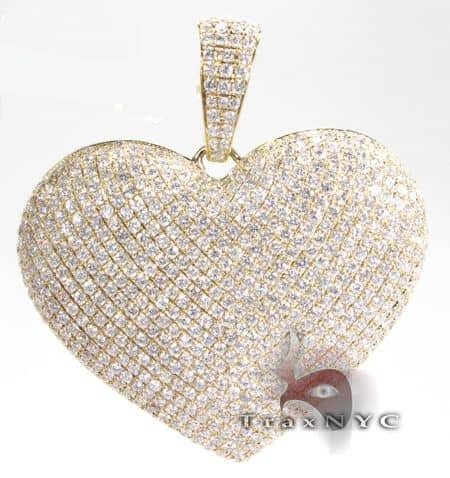 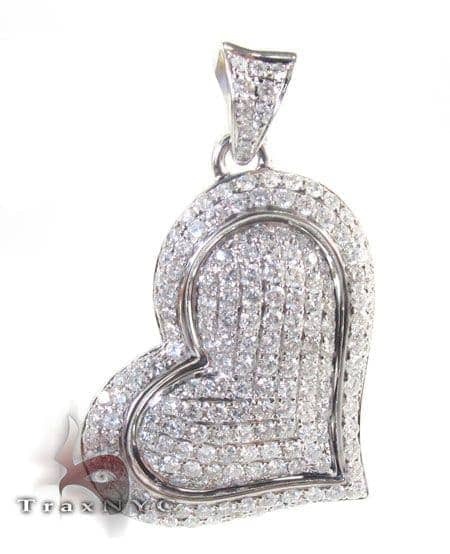 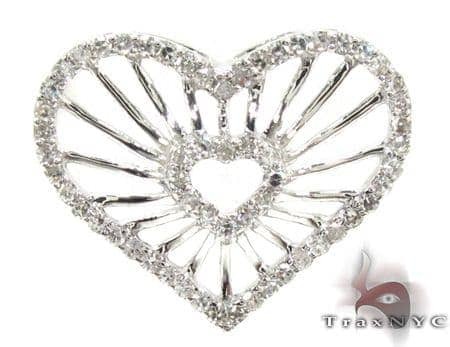 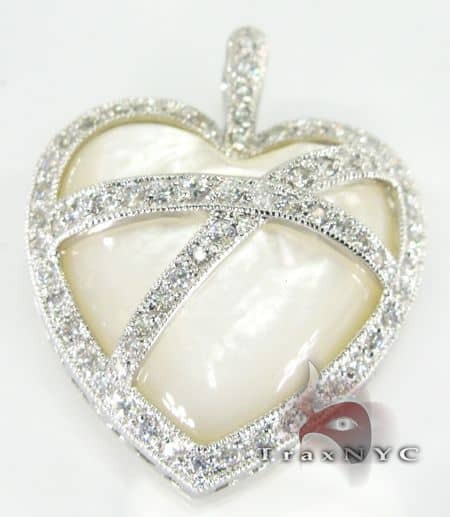 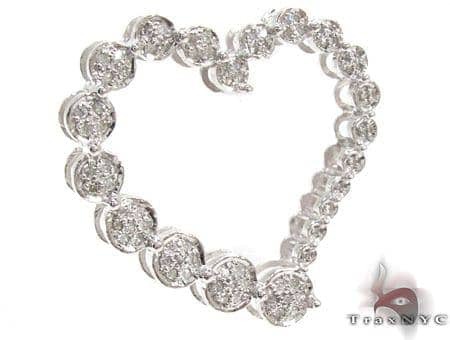 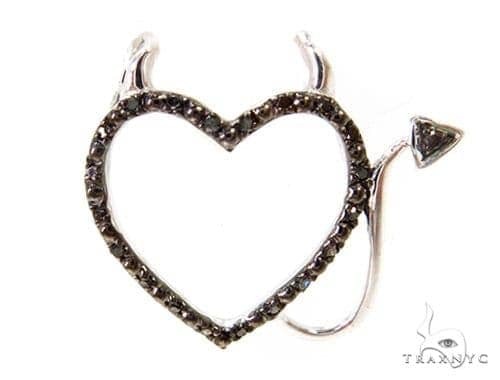 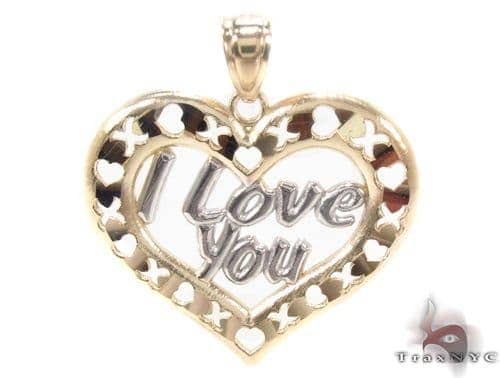 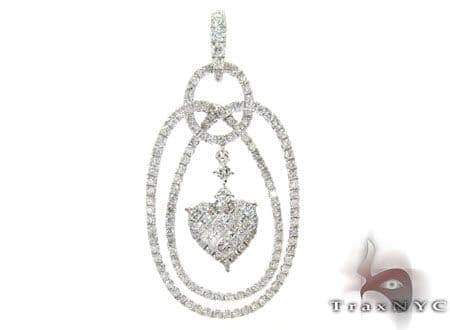 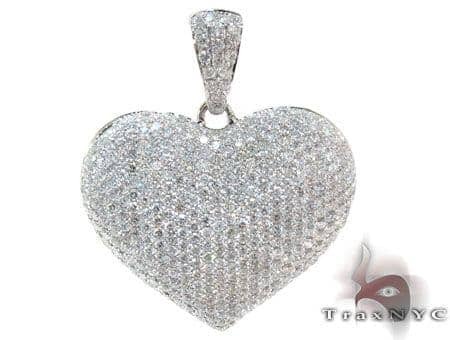 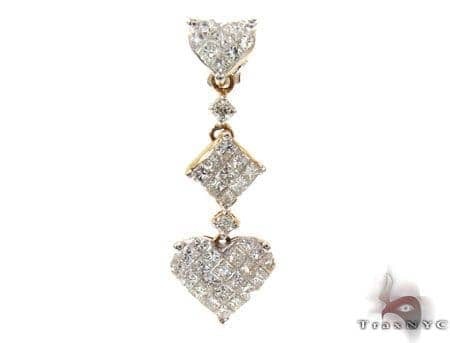 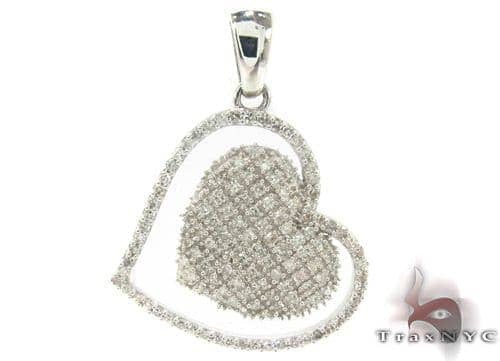 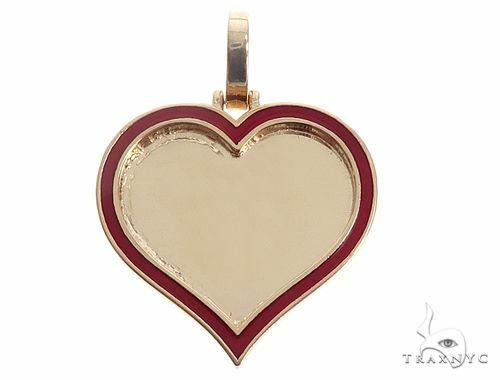 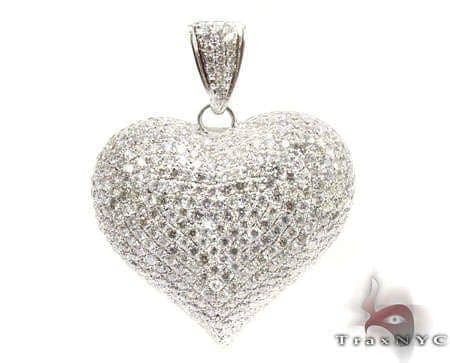 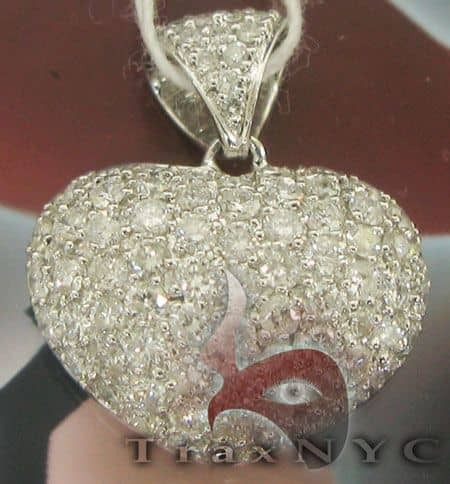 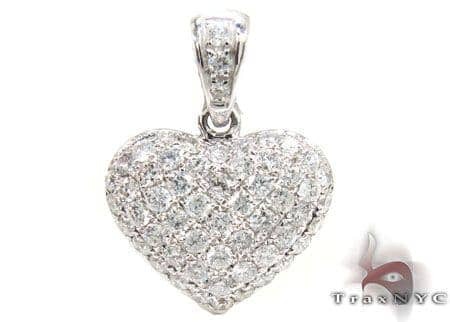 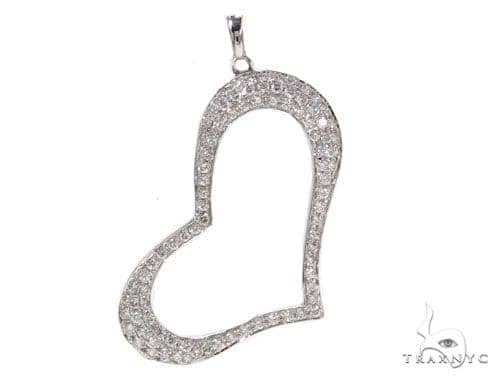 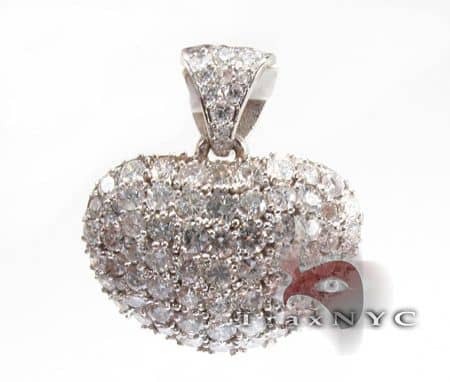 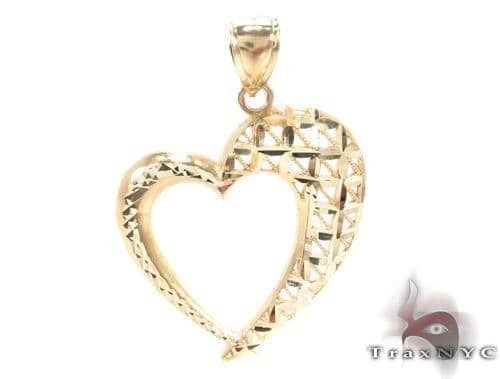 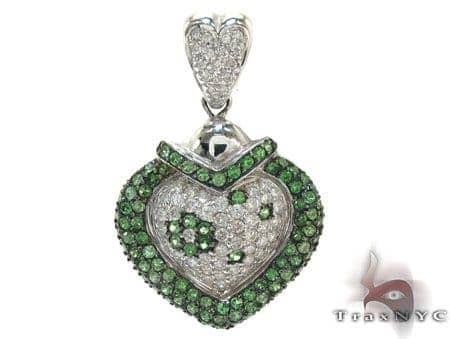 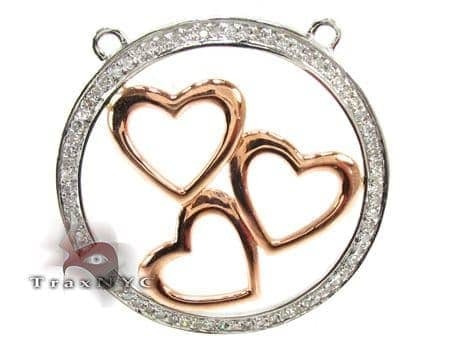 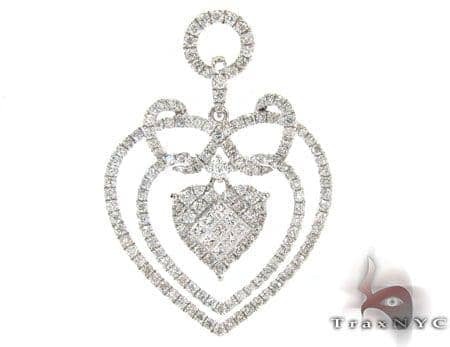 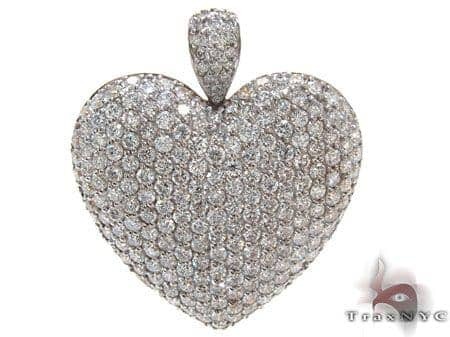 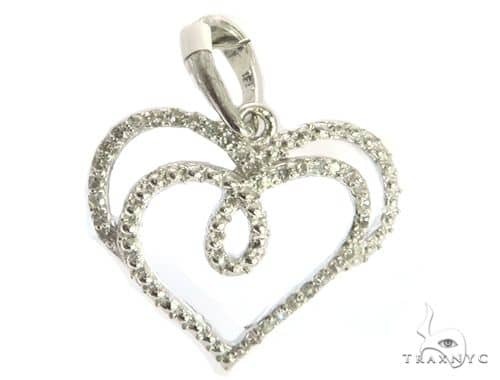 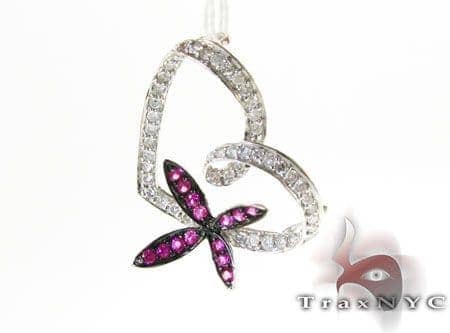 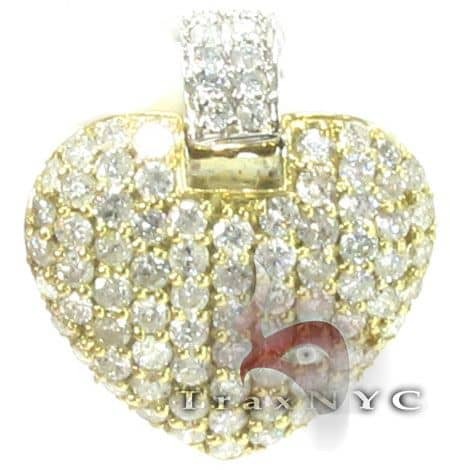 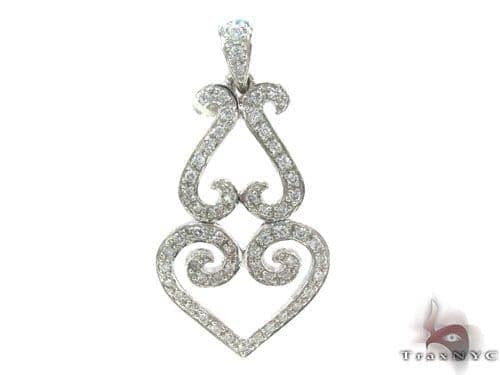 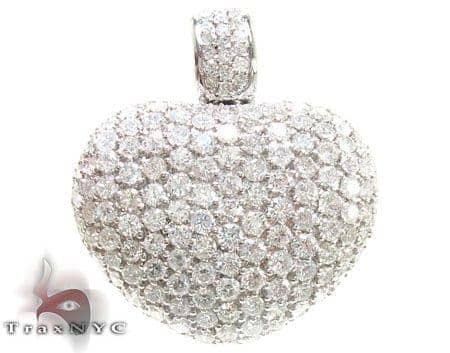 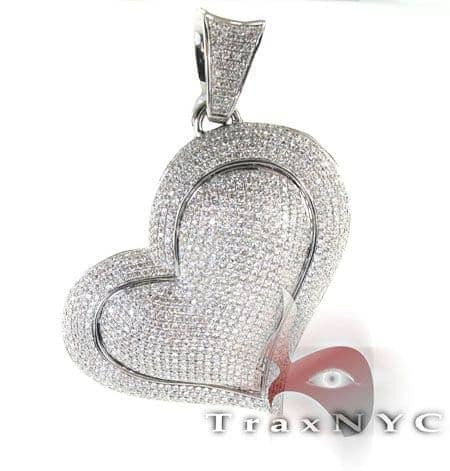 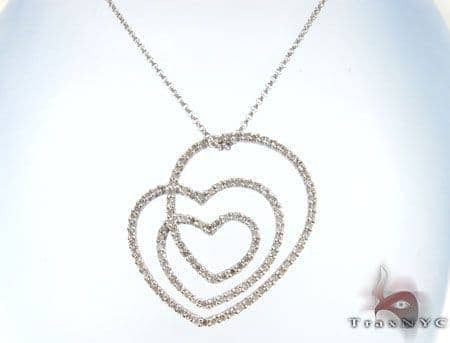 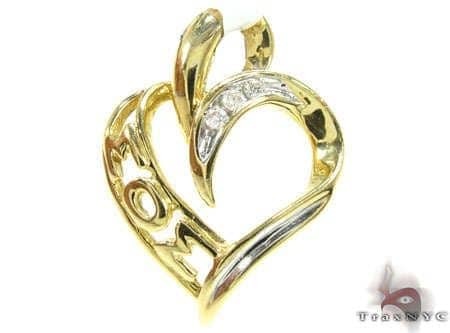 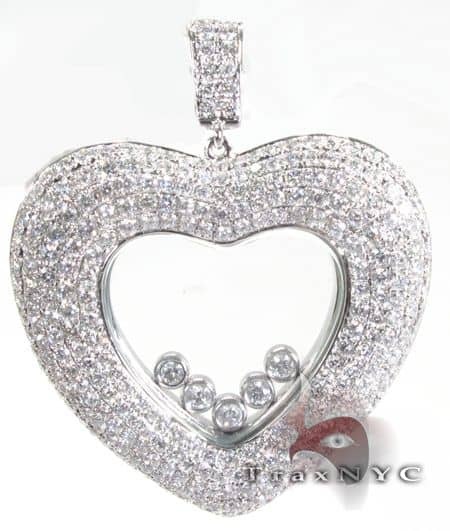 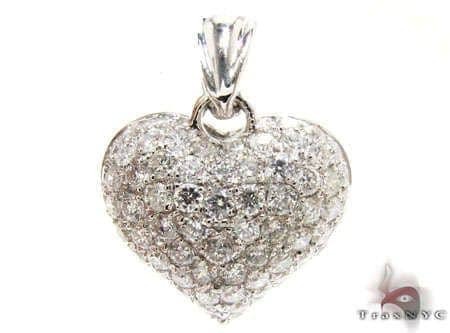 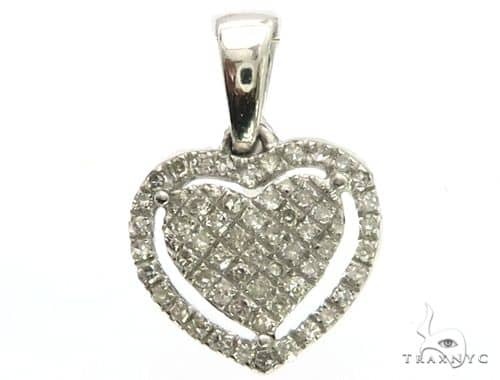 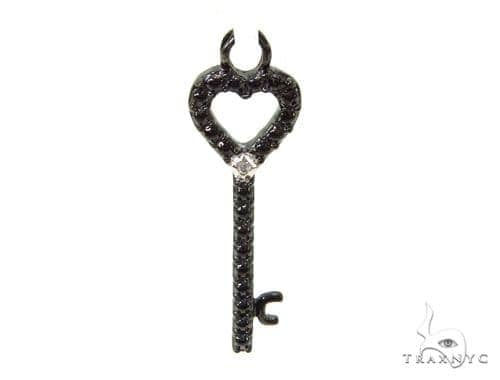 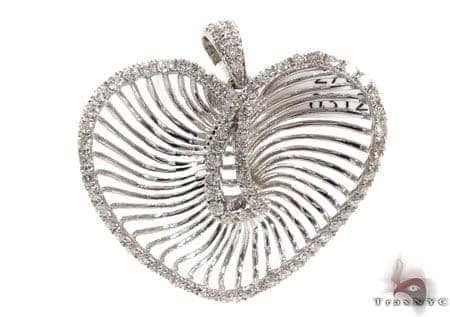 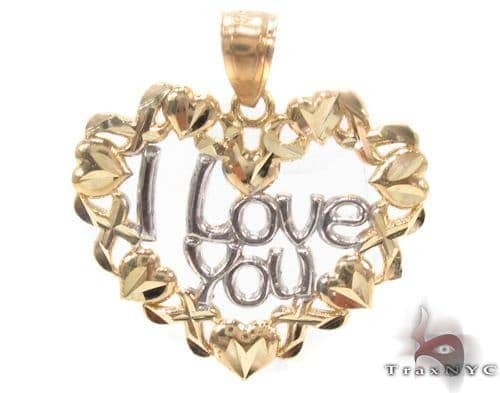 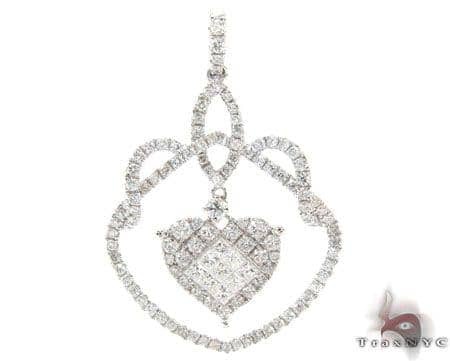 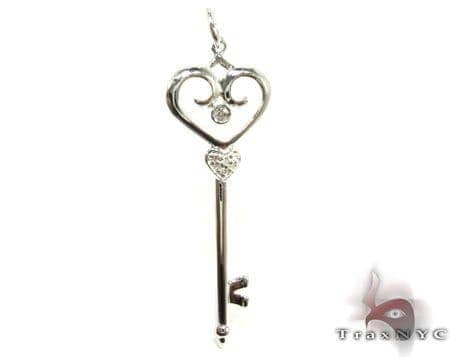 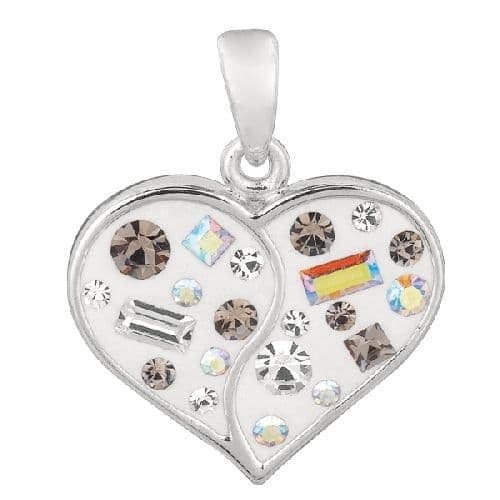 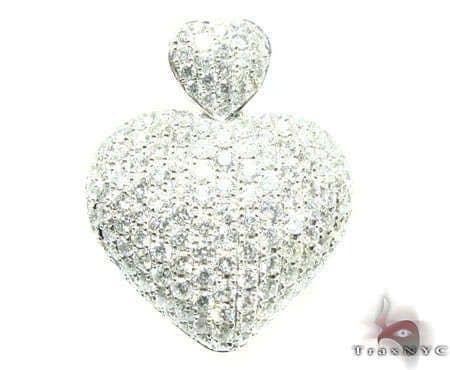 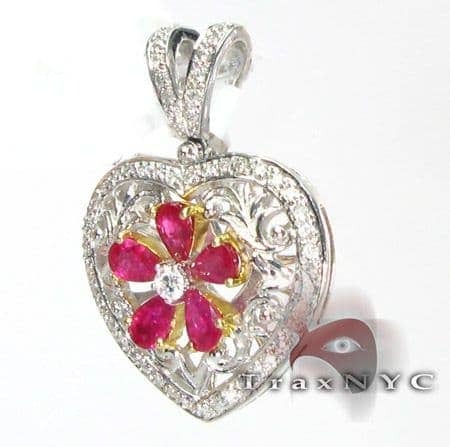 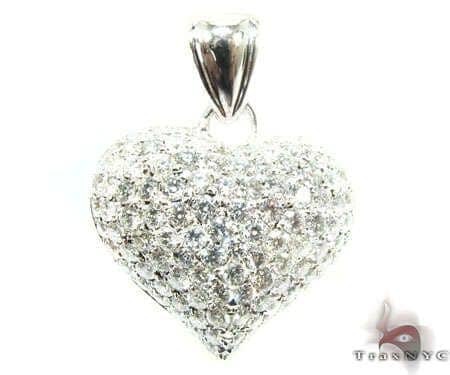 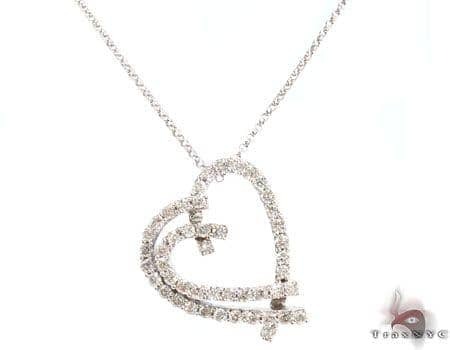 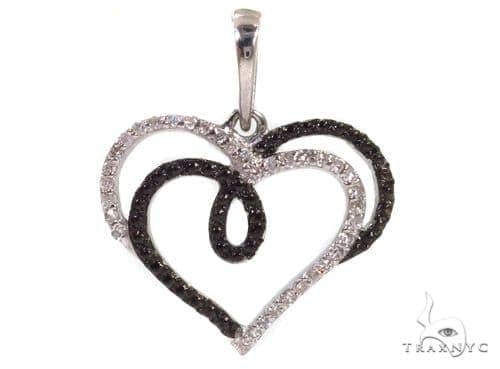 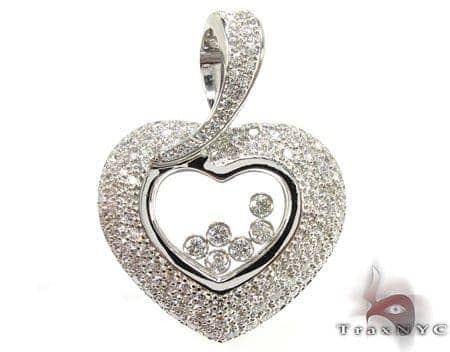 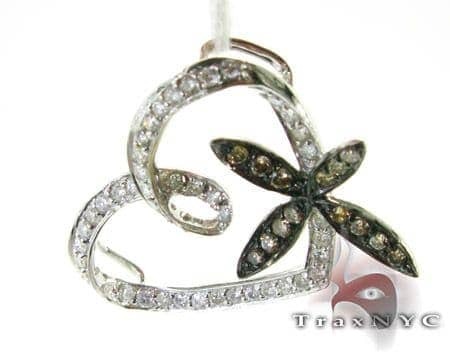 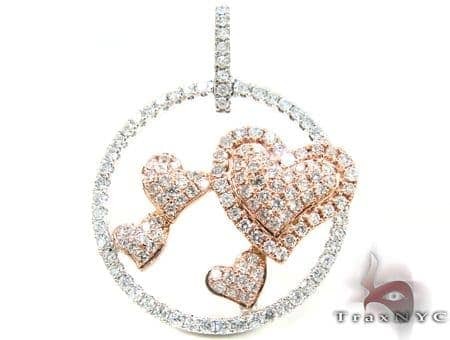 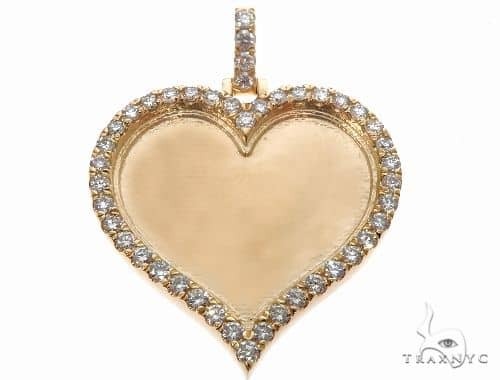 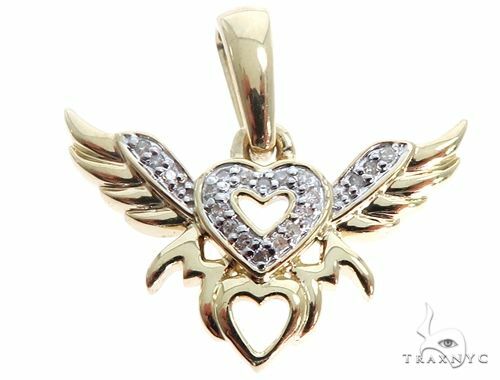 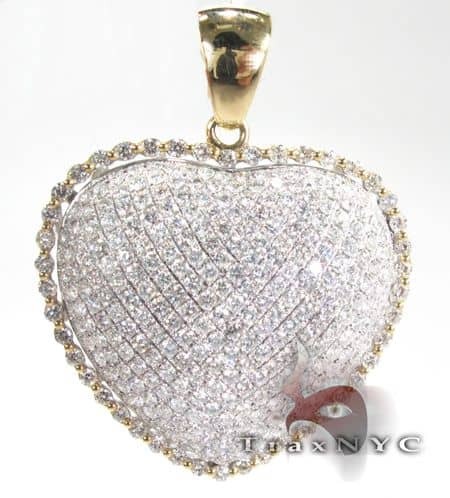 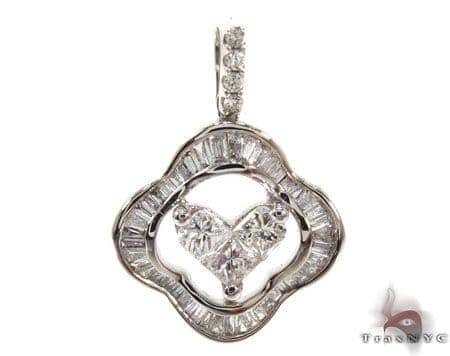 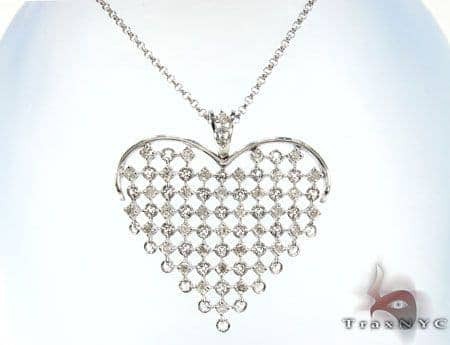 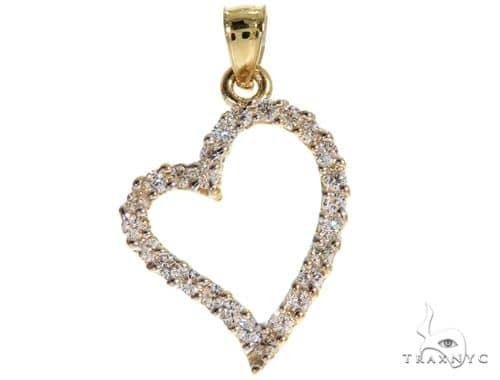 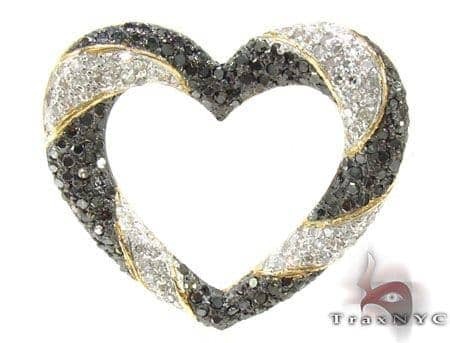 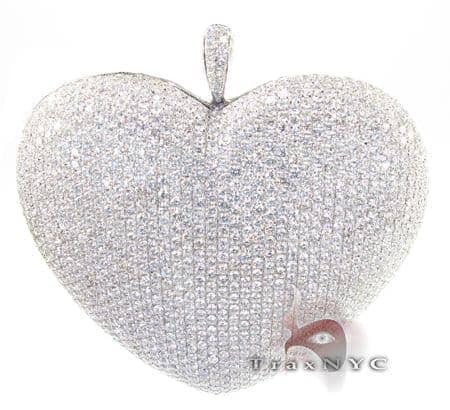 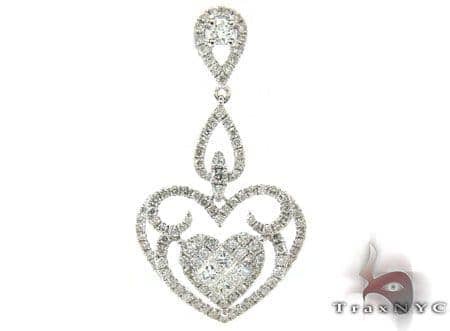 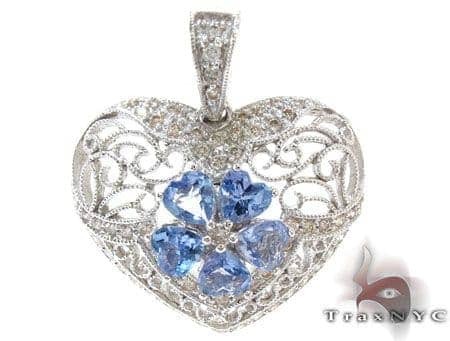 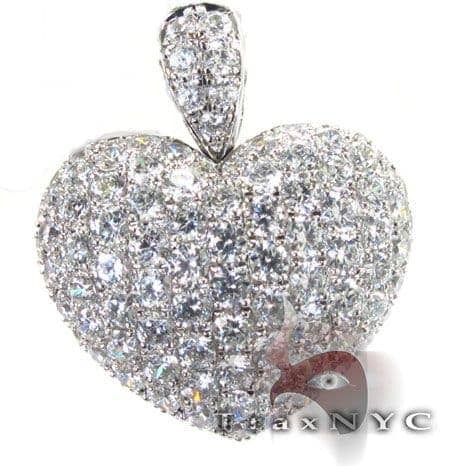 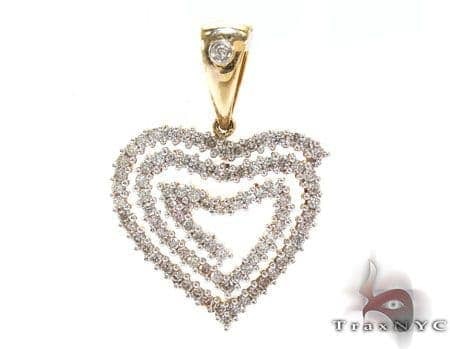 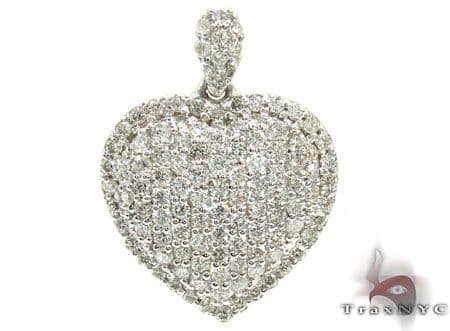 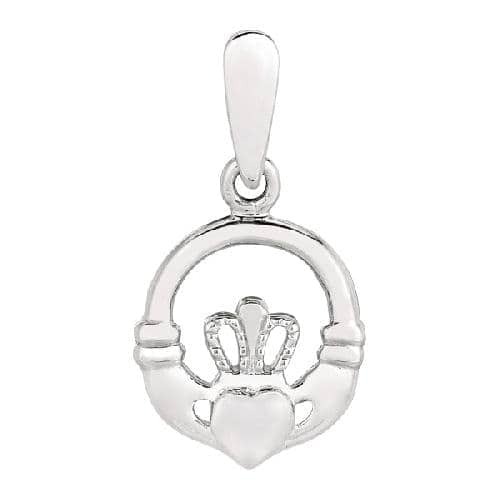 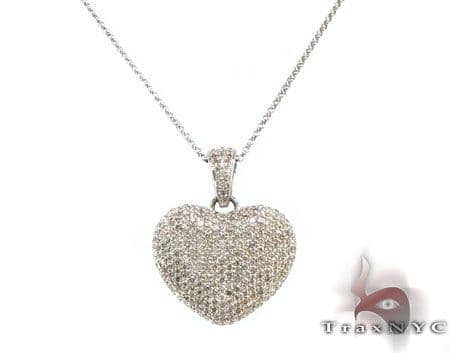 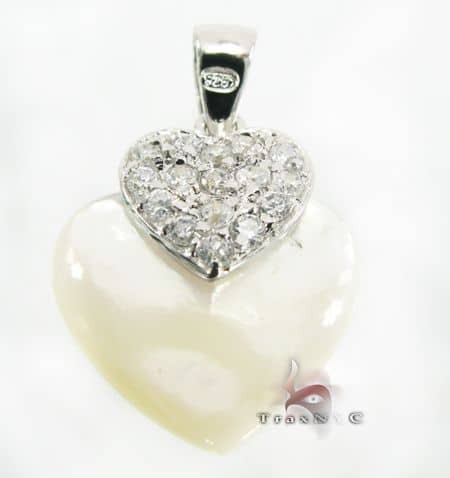 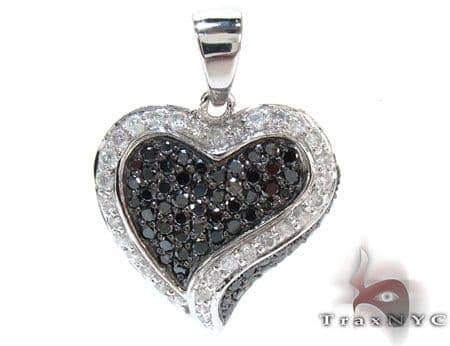 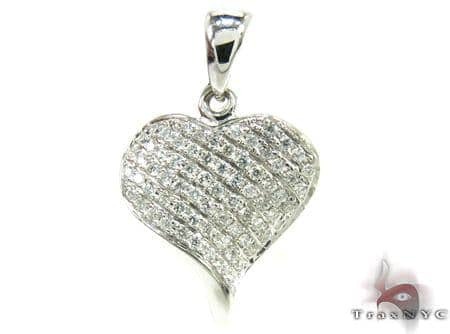 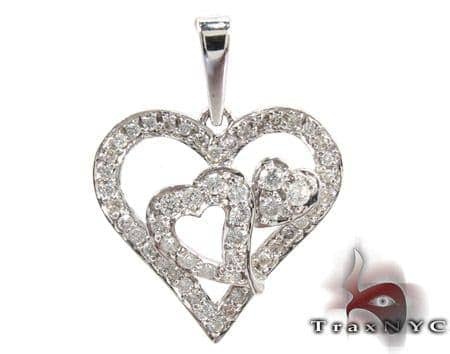 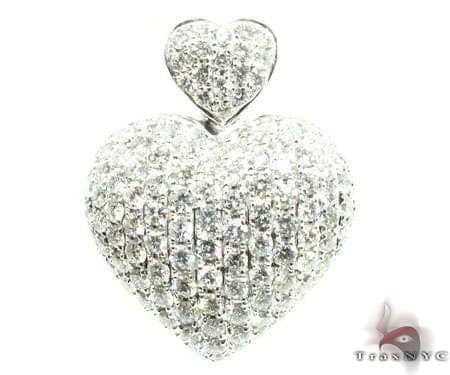 The heart is a universal symbol for love and devotion, and The Diamond Heart Pendants collection at Trax NYC combines opulence and romance to give you a perfect mélange of love. 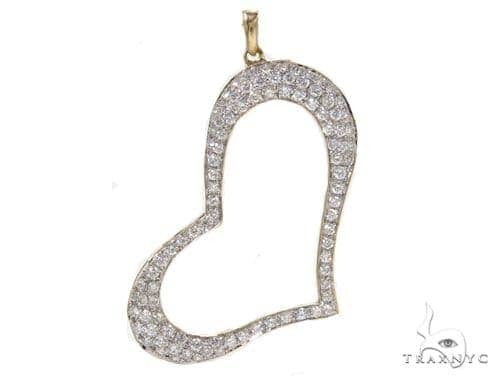 One basic shape offers much versatility with diamonds and gemstones of all colors and cuts, on heart-shaped frames of gold and silver. 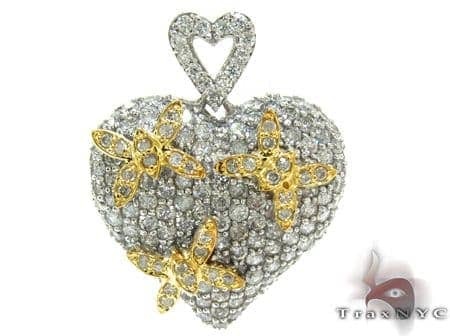 Your heart will flutter.